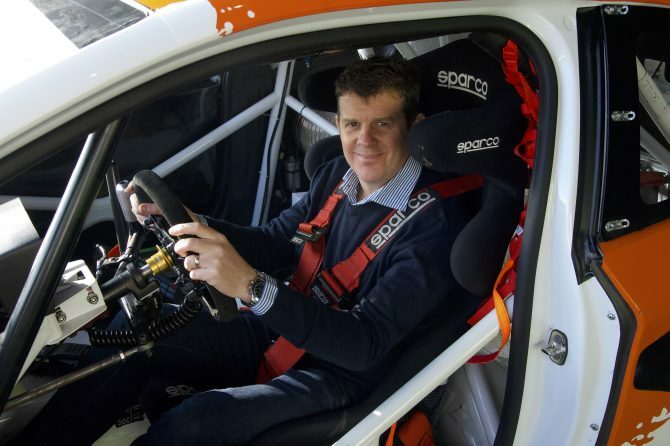 Triple British Rally Champion Mark Higgins will race in at least the opening two rounds of the Toyo Tires MSA British Rallycross Championship with Albatec Racing, it was announced at the Autosport International Show on Thursday. 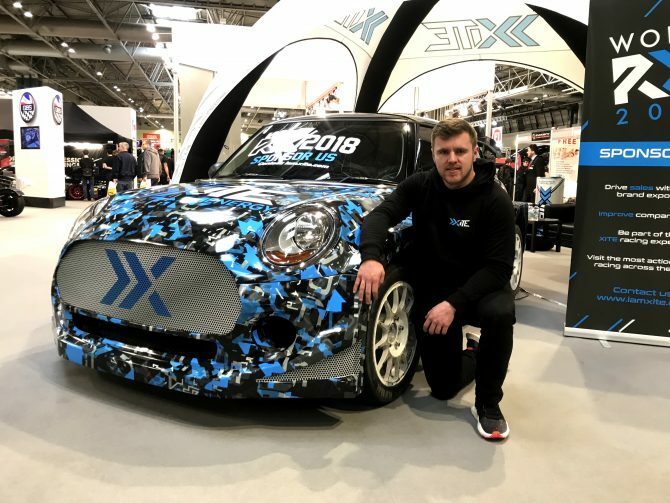 Rising rallycross star Oliver Bennett will debut a brand new Mini Cooper Supercar in the first round of the 2018 Toyo Tires MSA British Rallycross Championship at Silverstone on March 17. 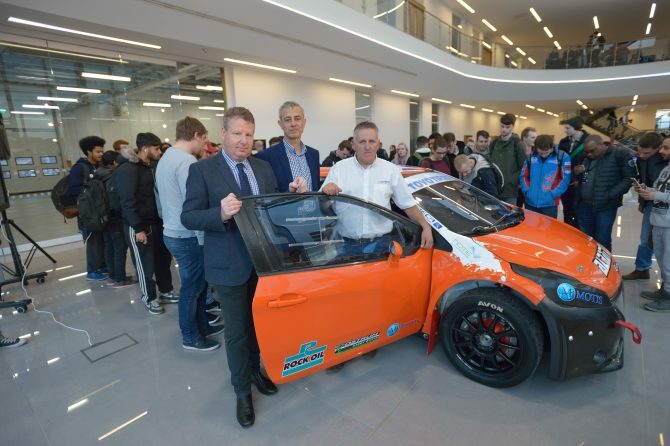 Albatec Racing will return to the Toyo Tires MSA British Rallycross Championship in 2018 having formed a partnership with the National Centre for Motorsport Engineering (NCME) that aims to provide career development opportunities for the next generation of motorsport engineers. The project was launched on Thursday (November 23). 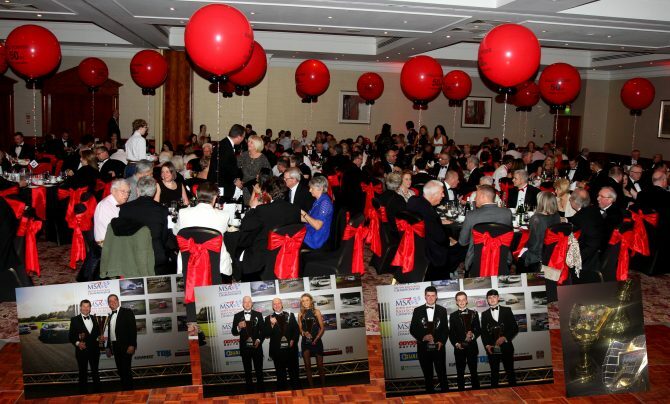 Tickets for the Toyo Tires MSA British Rallycross Championship Night of Champions are available, book now to take advantage of reduced price ticket offer. 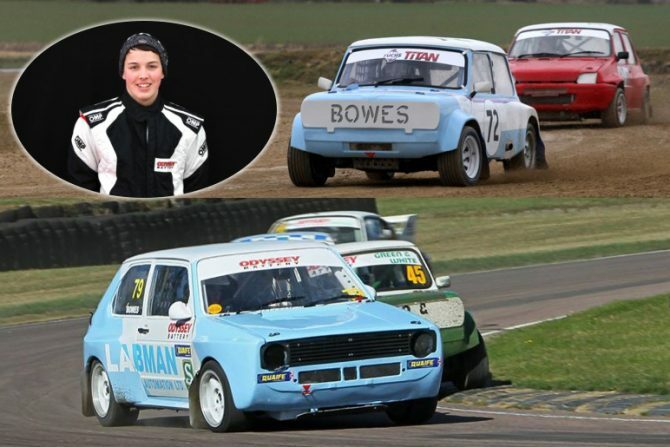 A tribute to the Retro Rallycross Championship’s youngest competitor, Jordan Bowes (19), who died in a road accident near his Stokesley home on Wednesday October 25. 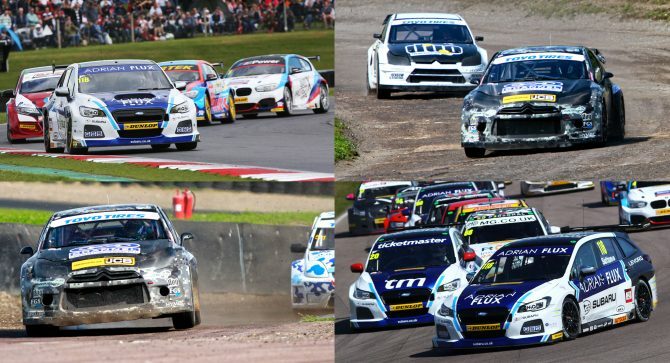 Newly crowned Toyo Tires MSA British Rallycross Champion Nathan Heathcote will trade seats with 2017 MSA British Touring Car Champion Ash Sutton at Lydden Hill next Saturday (November 4). 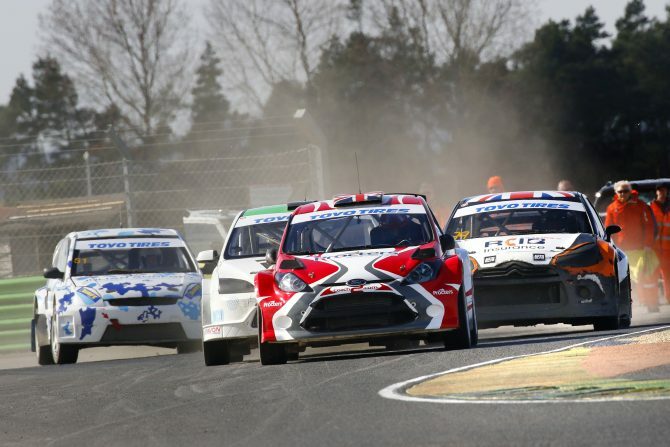 In his maiden season competing in the headline Supercar category, Nathan Heathcote (Ashford) secured the Toyo Tires MSA British Rallycross Championship title with victory in the final round at Croft Circuit (October 21 – 22), as title-rival Julian Godfrey (Heathfield) failed to finish.